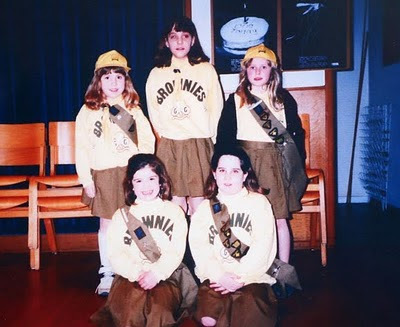 Congratulations to a Royal Brownie! Kate, Duchess of Cambridge is the wife of Prince William, Duke of Cambridge. Kate Middleton's wedding dress was designed by Sarah Burton of Alexander McQueen. Fashion critics are pleased.